The commonly held belief when it comes to alcohol is that an ostentatious bottle usually belies an uninspired drink. After all, any good drink worth its salt should sell itself regardless of how it’s bottled, right? 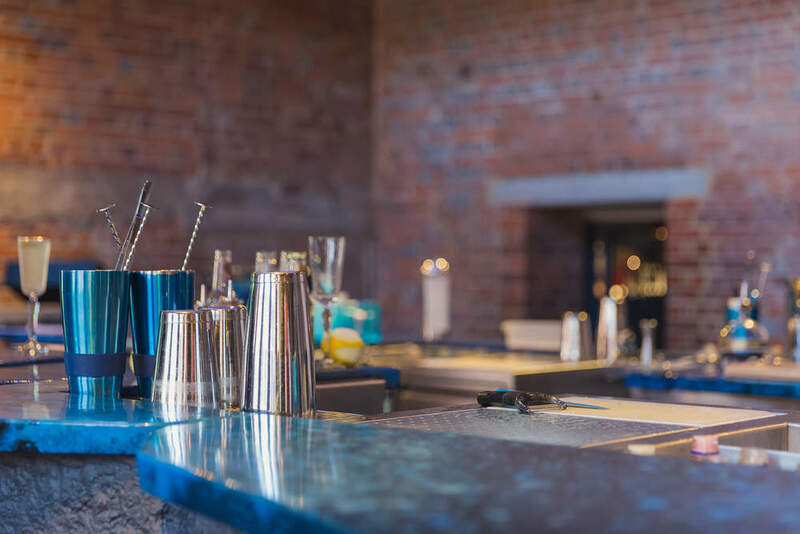 But with increasing interest in craft offerings thanks to the recent gin boom, there’s a bigger crowd to stand out from than ever. 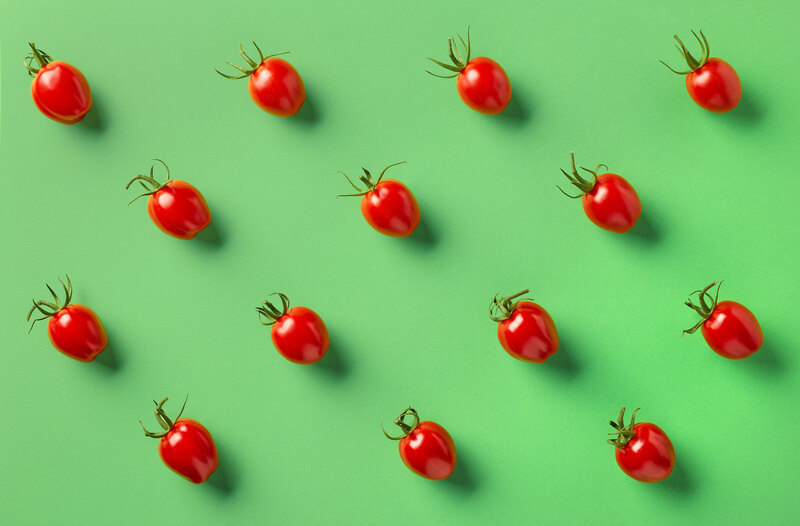 Some drinks manufacturers are looking a little more closely at how a fancy bottle can help their products appeal to consumers. Here are a few bottles that’ll guarantee conversations about your liquor cabinet. This is one that’s actually for the whisky collectors out there. 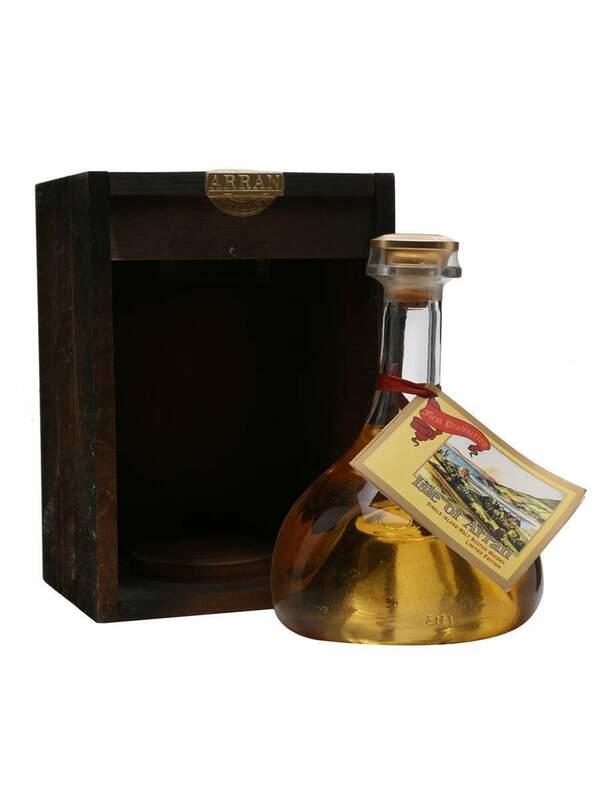 This special bottling of Arran distillery’s first ever whisky is a real treat. 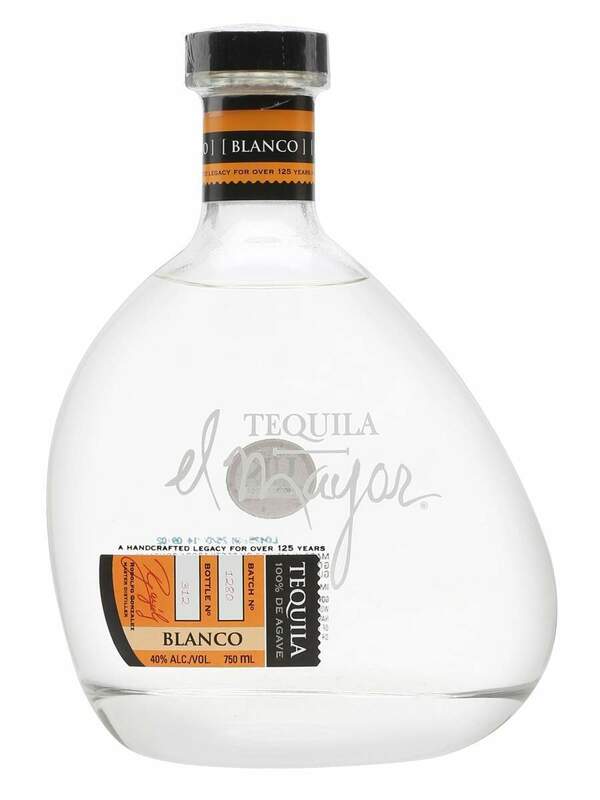 The unique shape of the bottle mixes both new and old traditions, and will definitely attract attention. 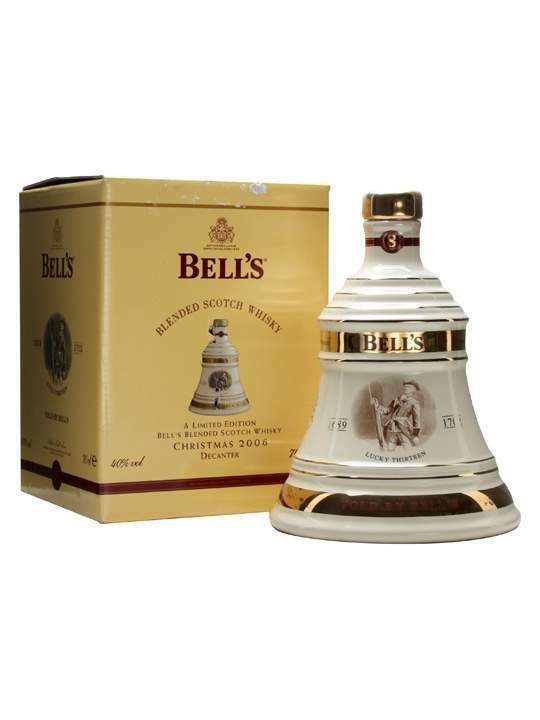 Who could fail to be struck by Bell’s iconic and distinctive take on the whisky bottles? The design combines the classic bottle shape with Bell’s own brand to create something instantly recognisable and joyfully original. There are plenty of different variants of this design inspired by royal weddings and major state occasions, but each is beautiful. 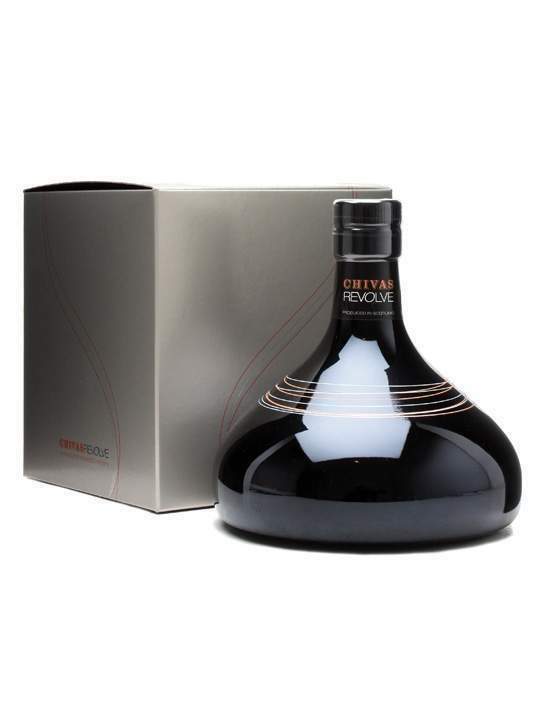 With its distinctive shape and glossy black exterior, it should come as no surprise that Chivas Revolve is a favourite in trendy bars around the world. 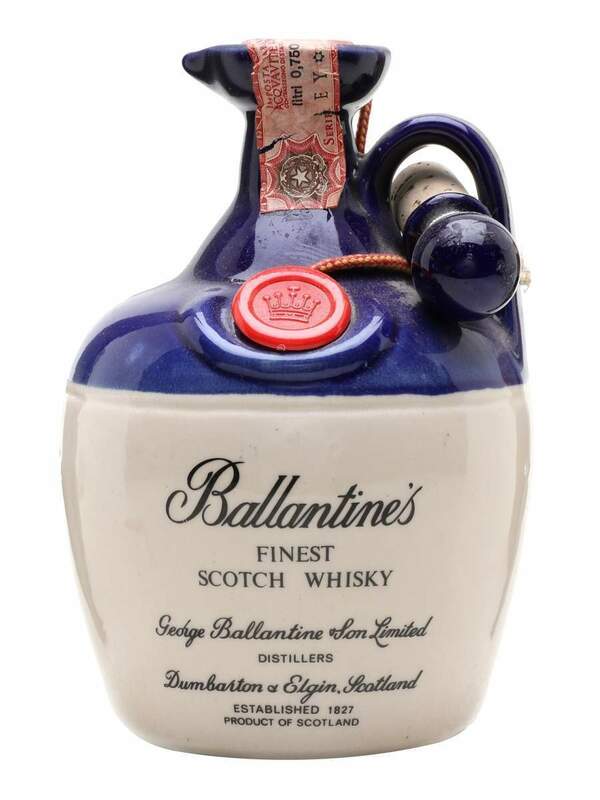 Everything about the ceramic decanter favoured by Ballantine’s is charming. The blue top, the plain cream bottom, the bright red seal, the little stopper. When you’re surrounded by the glasses of the world, ceramic is distinctive. This one is actually pretty difficult to get your hands on as it was a very limited edition. But just look at it. This decanter has been cast in pewter for a lustrous, yet sturdy finish. For a drink with a serious stiff-upper lip. 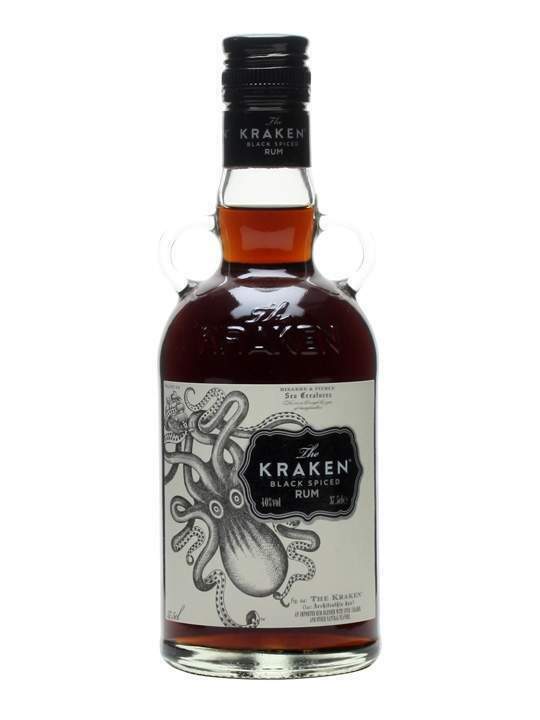 This one might not win any awards for originality, but there’s no denying that Kraken rum is well-bottled. Perhaps that’s the reason it has become such a well-known brand. You’ll feel like a real pirate pouring from this, but for a true high-seas feeling, you could just swig it straight from the bottle. Everyone loves a textured bottle and this is more textured than most. 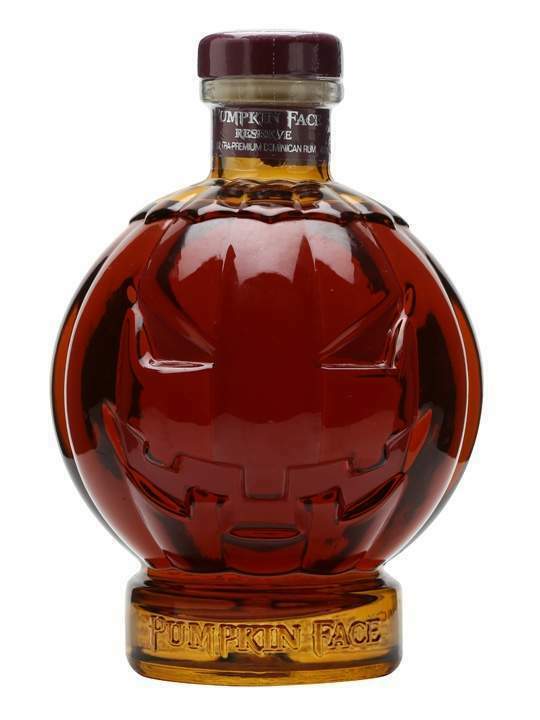 Who could fail to notice this dragon-scaled bottle of rum sitting on your shelf? 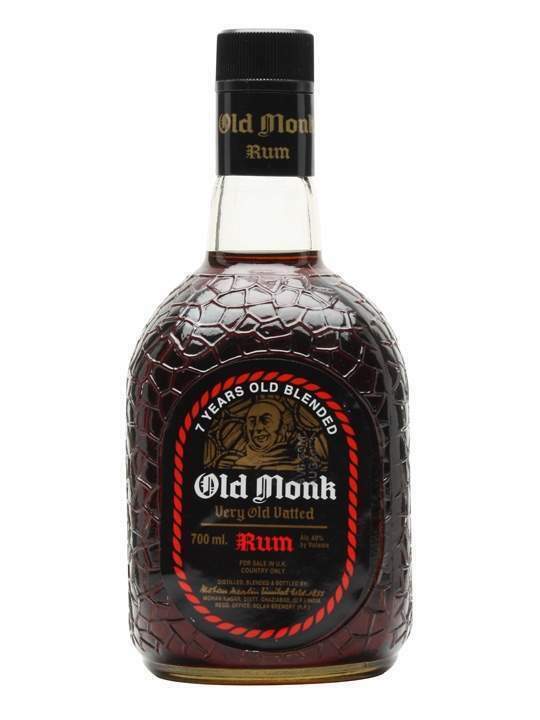 The deep brown of the rum within adds an element of mystery and adventure to the iconic Indian design. 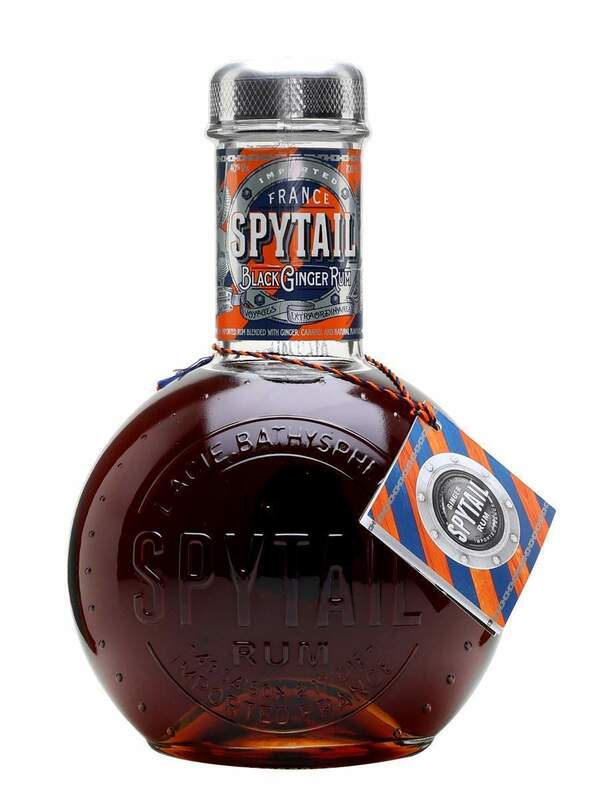 Of course, the only thing better than a textured bottle is a spherical one and Spytail’s Black Ginger Rum has the best spherical bottle of them all. It’s instantly iconic with the large bold letting, the rivets in the glass. 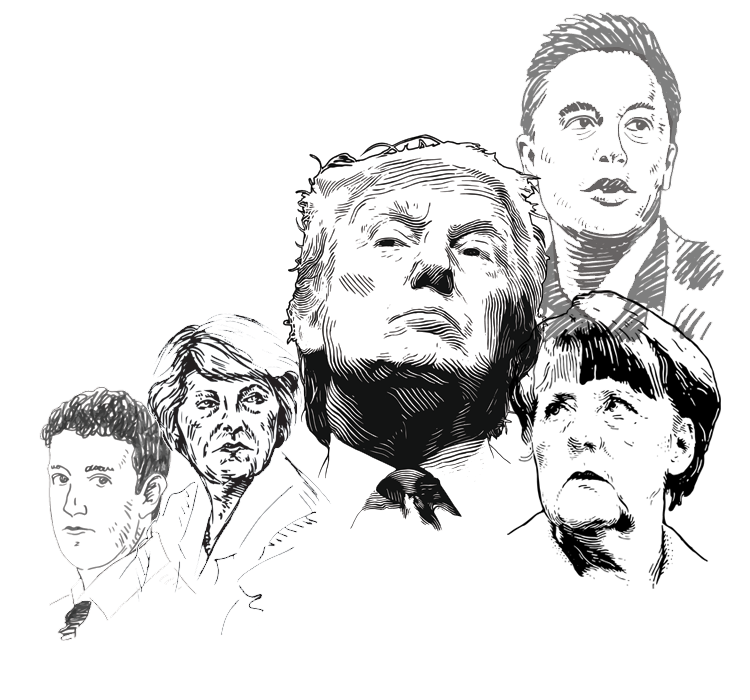 The design is so perfectly on-brand that it can’t help but make an impression. 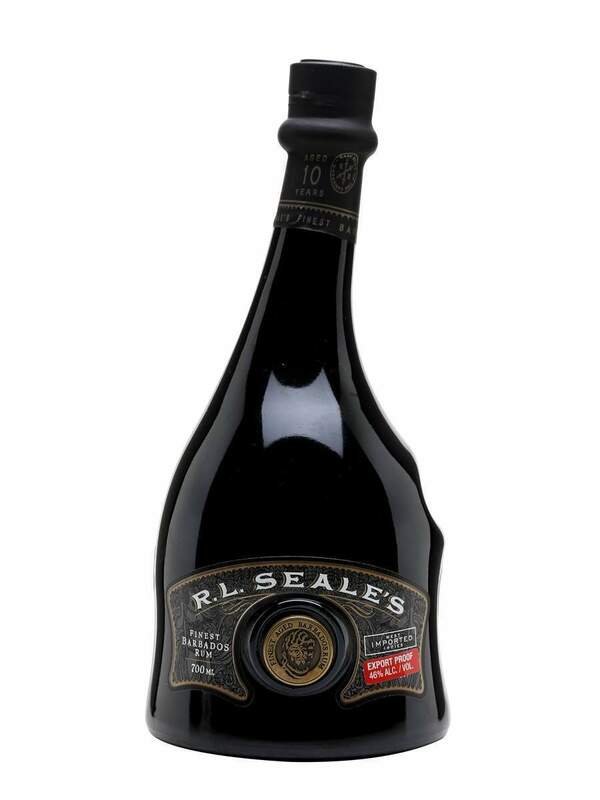 While previous entries on this list have been noted for their strong aesthetic and sturdy design, RL Seale’s rum stands out because it looks a little wonky and haphazard. A striking tilt to the neck of the bottle will definitely attract more than a few second glances. If it wasn’t handled right, this one could definitely have come off a little tacky. However, the balance is just right with this stylish yet quirky embodiment of the Pumpkin Face brand. This one just screams opulence. 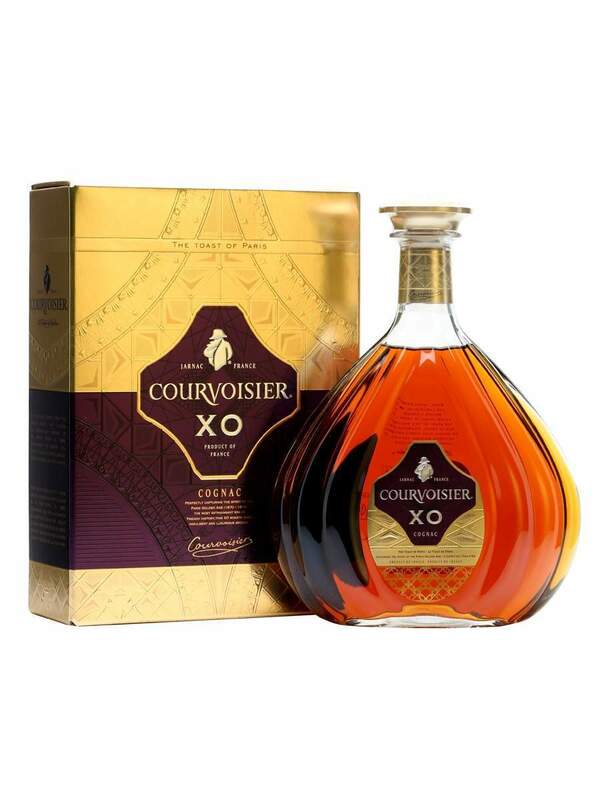 The glass design may not be anything particularly special but the gold and purple label combined with the amber cognac inside are sure to make this bottle from Courvoisier prominent on any shelf. Bottle designs don’t come much more unique and quirky than this. It’s in a doughnut shape, for goodness sake. 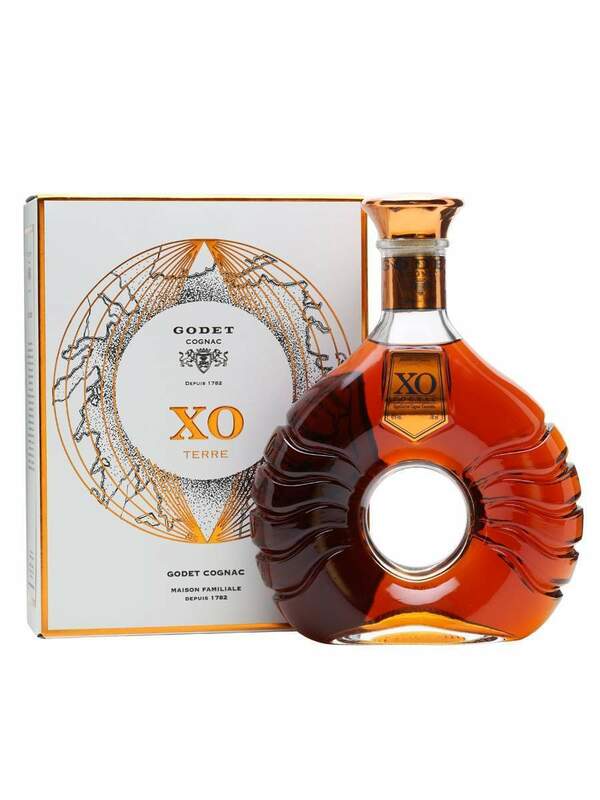 The deep cut grooves in the side of the bottle and the inlaid logo, along with the bronze-coloured stopper are definitely eye-catching and sure to make an impression. 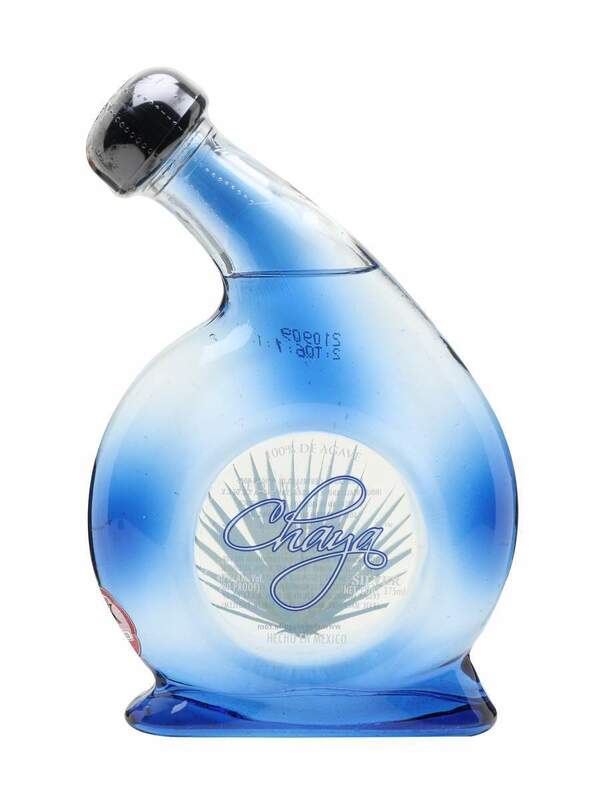 Tequilas aren’t always associated with the colour blue, so this one would stand out from its brethren even if it weren’t for the beautiful tear-drop shaped glass. Casino Azul is a brand famous for its unique bottles and what a set they are. 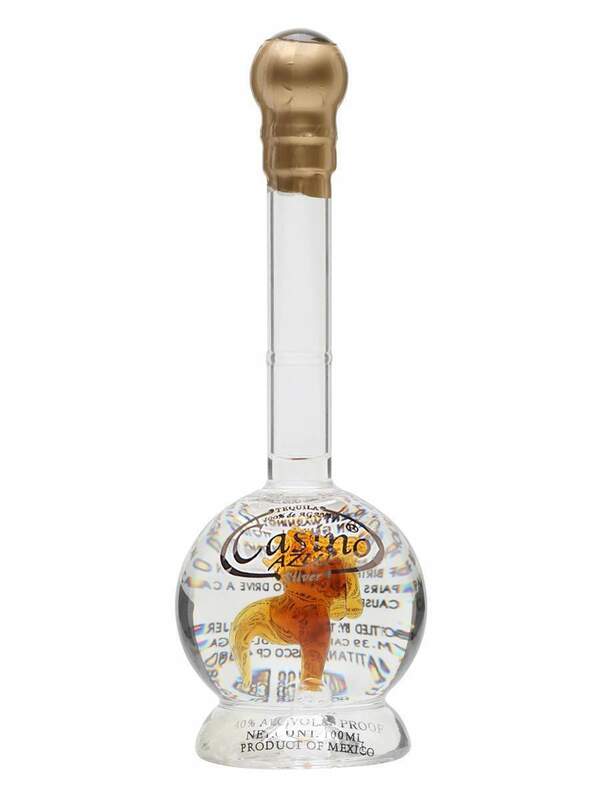 Each of Casino Azul’s bottles has a little figure in the base of the glass, drowning in tequila. There are horses, flowers, and even a glass bird. Safe to say, it’s sure to draw the eye. Shaped like a pebble, this is one of those bottles which just feels nice in the hand. It looks good too. You just want to pick it up and pour. In that sense, this bottle does its job better than most others. A simple, yet charming design which effectively shows off this tequila’s trademark pink hue. 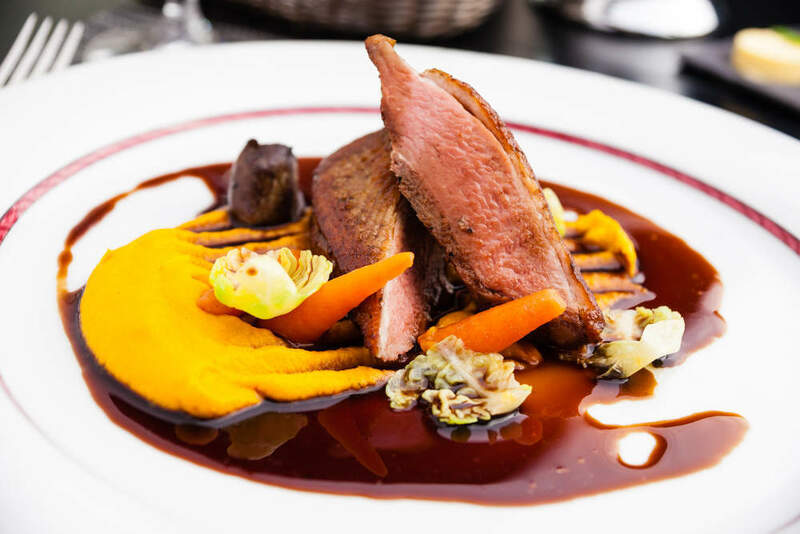 The drink is matured in red wine casks, providing its pinkish colour. 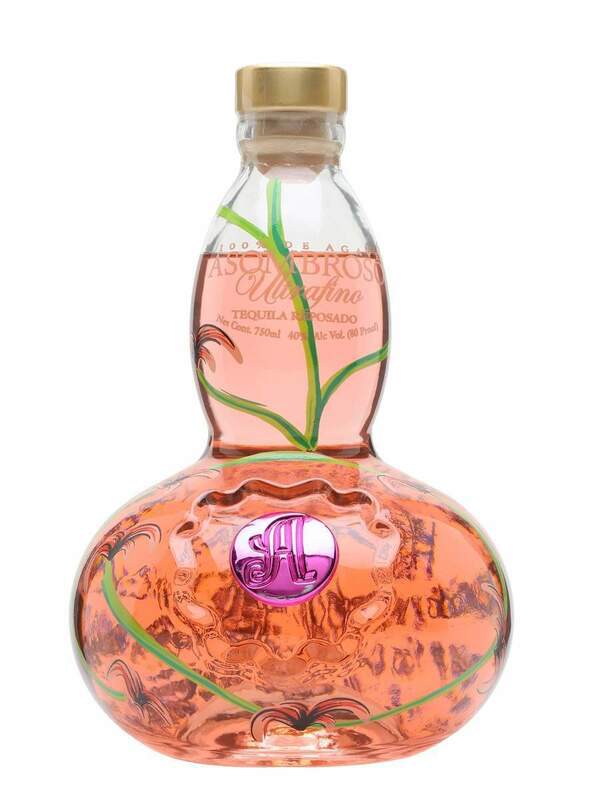 The bottle’s inlaid design showing off the pink branded button is another cute touch. When it comes to making your bottle look classy, the Dalmore is one of the best. Sure, the bottle itself is pretty similar and no-frills. But the addition of a metallic stag in-laid into the glass makes this bottle look just as premium as the whisky inside. 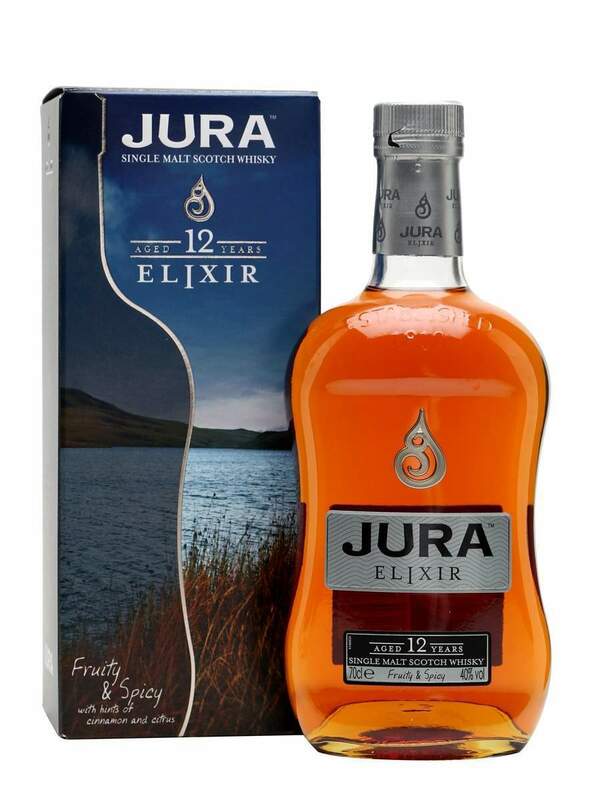 There’s something just deliciously ergonomic about the rounded edges of Jura’s bottles. They feel good in the hand and maintain a simple yet classy look on the shelf. 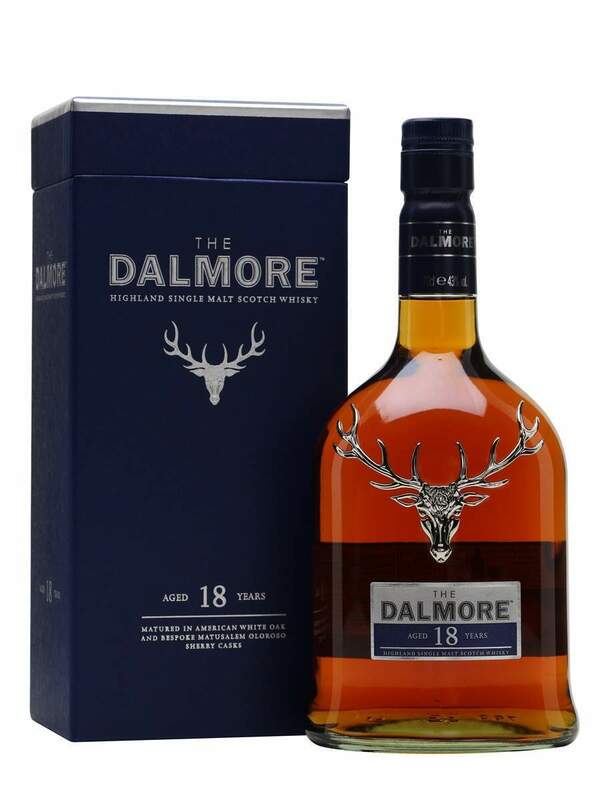 The inlaid metallic logo on the bottle is another great touch, similar to that of Dalmore. 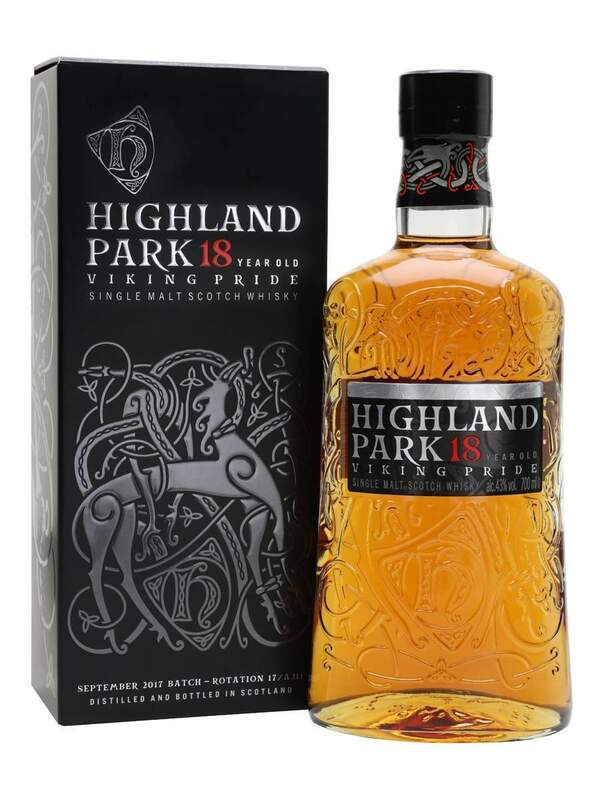 Highland Park’s whiskies each come in beautiful bottles, and often those bottles come in some interesting cases too. However, the Viking Pride whisky is a nice standalone bottle with beautiful Nordic embellishments baked into the glass itself. 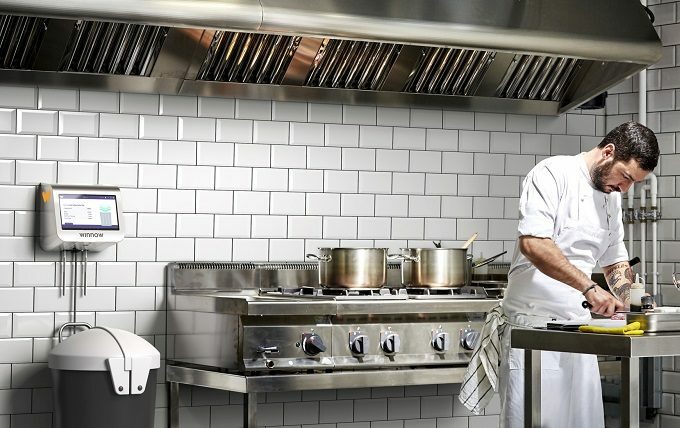 It might not be the most striking shape, but the design merits a closer look every time. 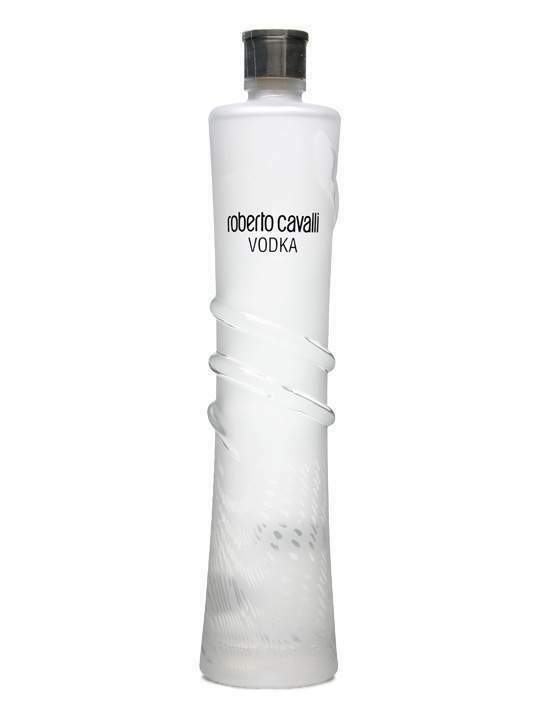 Another quirky-shaped bottle, that’s sure to attract a few second glances. 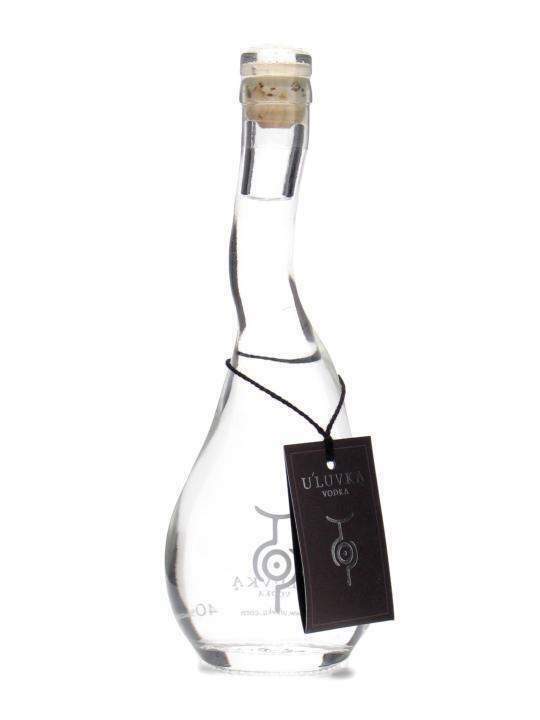 The quasi-mystical symbol of the Uluvka brand is perfectly placed to draw the eye, but ultimately its the simplicity of the disproportionately shaped bottle which merits inclusion on this list. 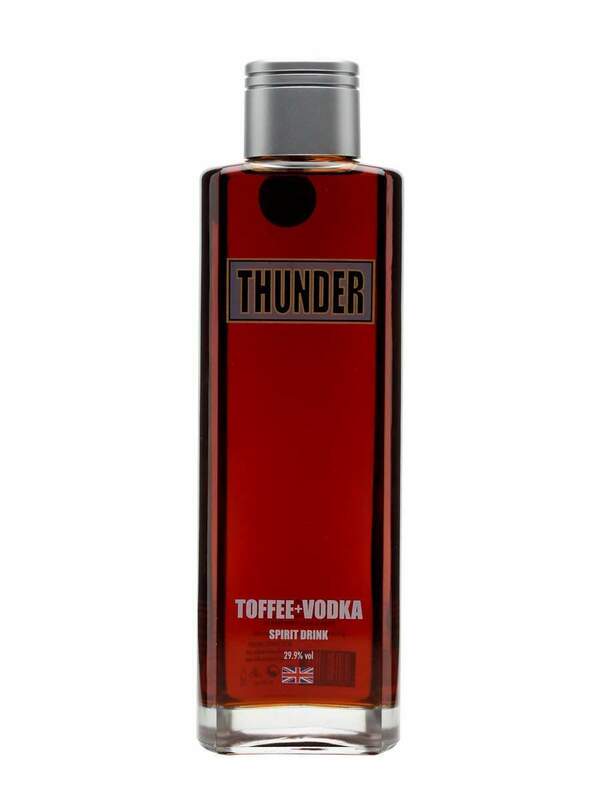 Thunder Toffee Vodka is striking in its simplicity. 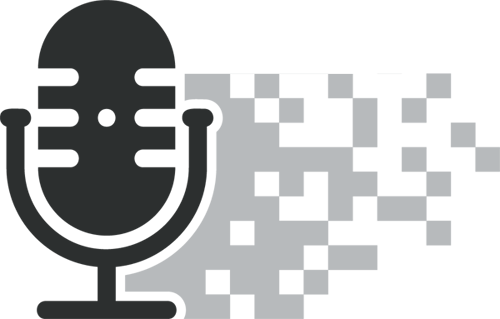 The straight lines, the flat-topped cap, the distinct lack of text. None of it would be appealing on its own, but together the pieces add up to a whole that you can’t take your eyes off. Of course, the star of the show is the vodka itself, thick and brown, you can almost taste it before you even have your first sip. 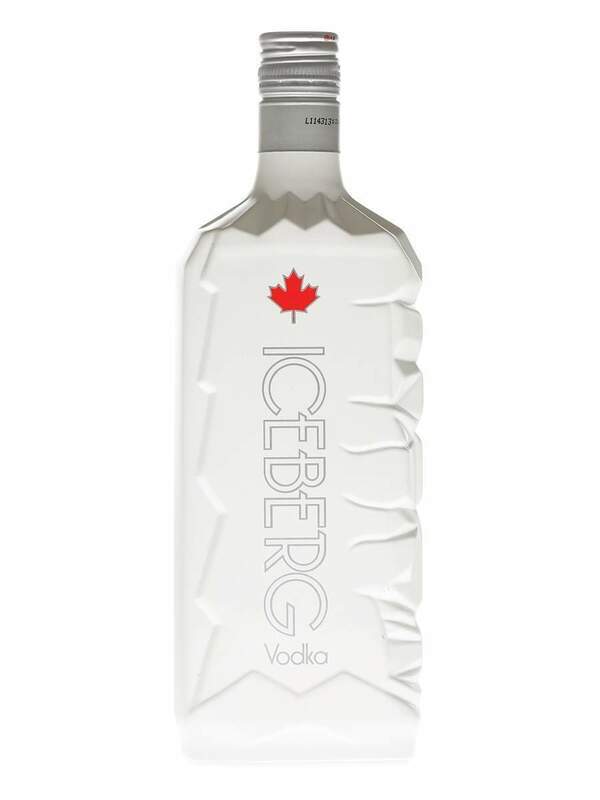 A brand called Iceberg vodka in a bottle that looks like an iceberg? 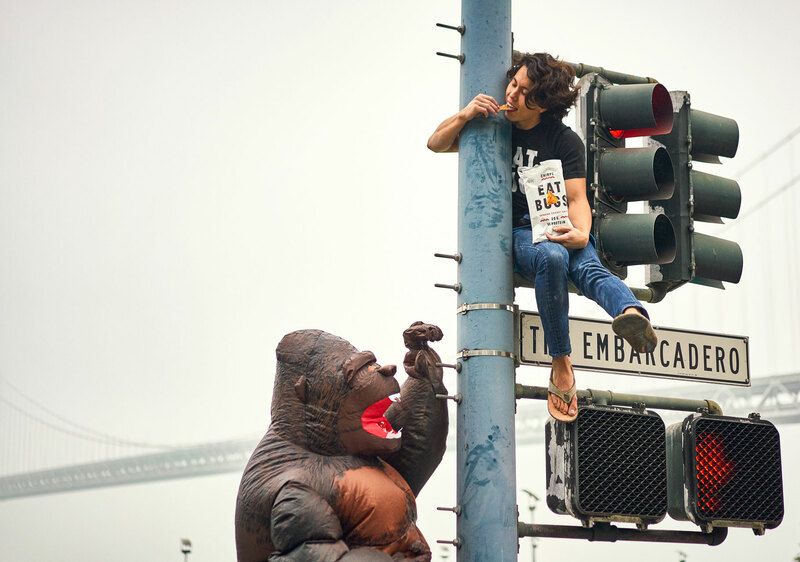 How could it possibly be anything less than a stand-out on the shelves of erstwhile collectors? What’s particularly nice about this bottle is the mismatched texturing on either side of the bottle, contrasted with the overall simplicity of the logo and design. 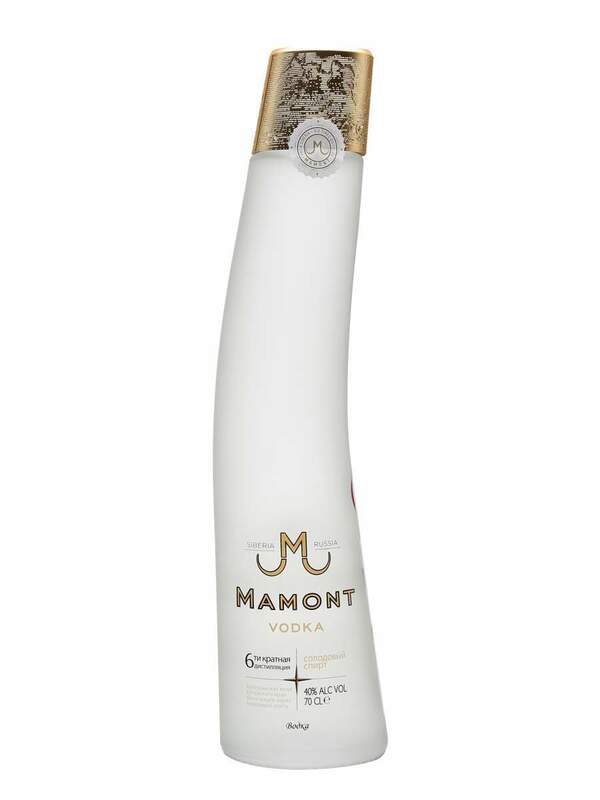 Mamont means mammoth in Russian, so it’s fitting that the bottle this is served in what looks like a mammoth tusk. In fact, the bottled was carefully modelled on the tusk of one of the last Siberian mammoths. If that’s not a talking point, what is? Sure, Jewel Lines’ vodka bottles might look a little tacky at first, but that’s only because the design has been poorly imitated too many times. The bottle itself is just as cool and well-cut as you’d hope. Plus, every single one comes with a corresponding gemstone of its own. Not many alcohol brands can say that. From an Italian fashion icon like Roberto Cavalli, what else could one expect except utter class and style from the off? The serpent wrapping its way around the bottle, squeezing it in the middle is infinitely modern and stylish. 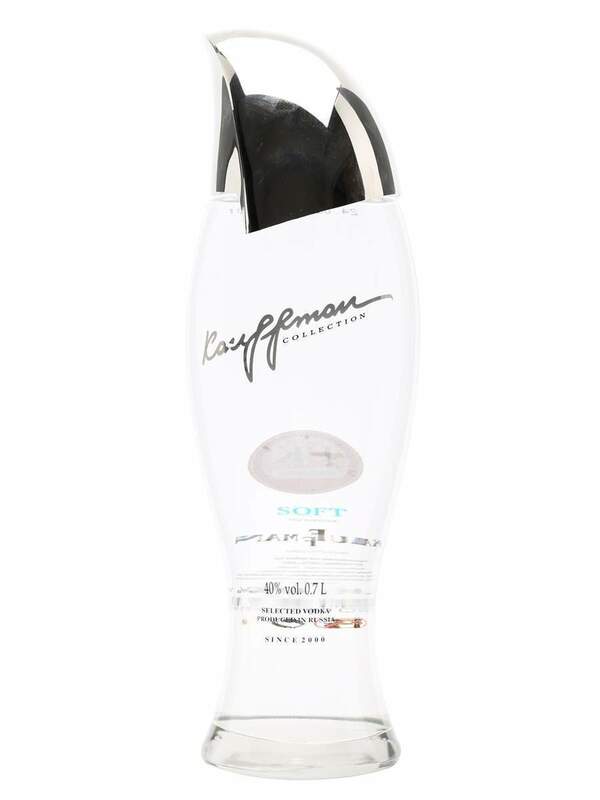 Take a trip 25 years into the future and this is what vodka will be bottled in. A bold, unique design that looks almost like a fuel cell from a crashed spaceship, DQ’s design is instantly eye-catching and interesting to the touch. The brand has been careful not to clutter the design with too many labels, so the vodka’s story is told through five symbols at the base of the bottle. 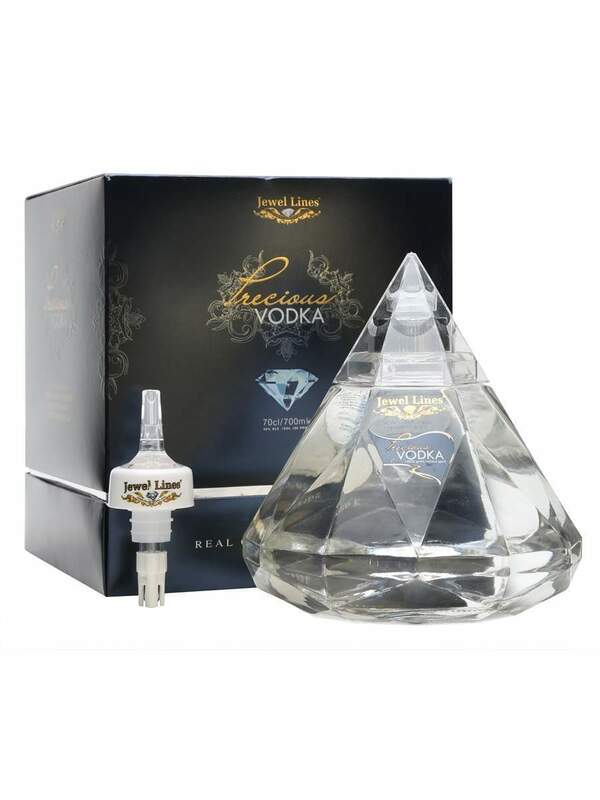 Coming in both soft and hard varieties, this vodka is a premium treat, filtered through birch coal then quartz sand. It is the world’s only vodka to have a specific vintage and is only made in small quantities at a time. 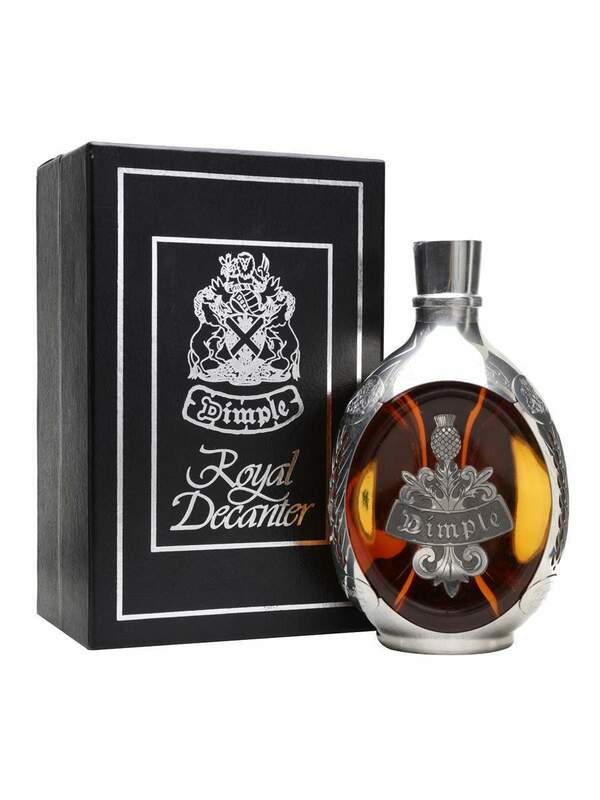 This natural distillation is reflected in the glamorous bottle design, which resembles a falcon’s beak. Why be spherical when you can be just plain circular? 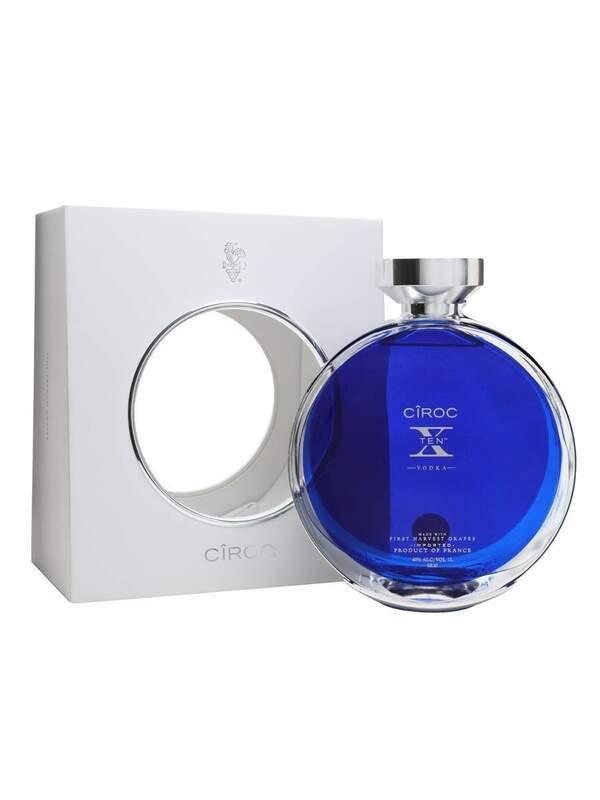 Made to celebrate the distillers’ tenth anniversary in the business, Ciroc X vodka is the gold stand of luxury spirits. 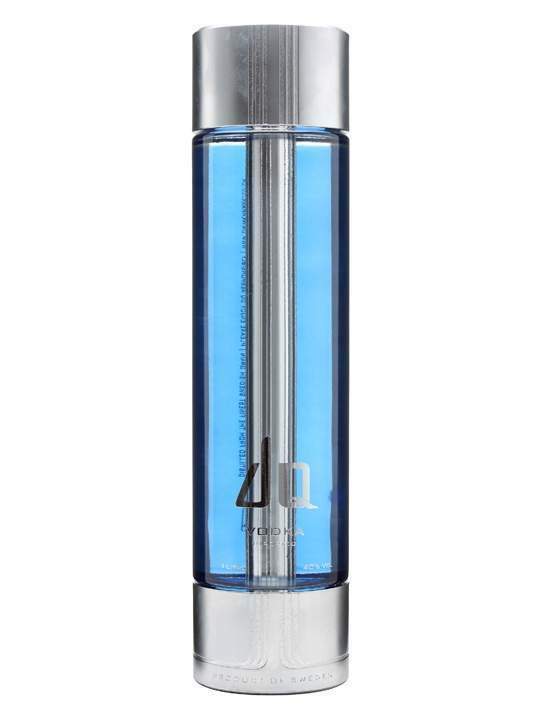 This luxury is reflected in the eye-catching blue colour of the bottle and the metal stopper. Definitely one you’ll want to save, purely for bragging rights. 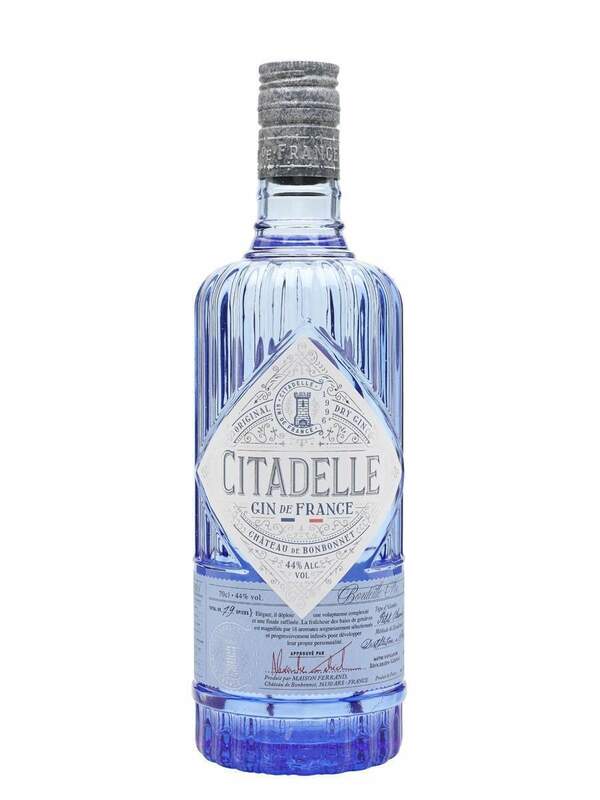 There are a lot of gins out there with nice bottles, and, yes, on first glance Citadelle might not appear to be doing much different to the likes of say Edinburgh gin. But this bottle is more than the sum of its parts. The blue tint, the old-fashioned labels, the stone-effect cap, and the lined glass give this one a seriously old-school Parisian vibe that’s sure to catch the eye of passers-by. 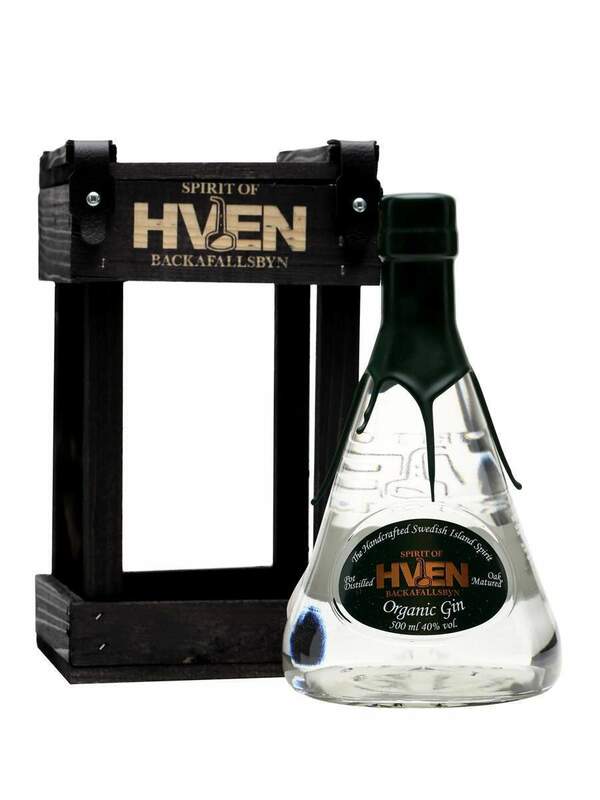 From gin to vodka to whisky, Spirit Of Hven does it all. And each of the company’s bottles is as eye-catching as the next. The alchemist’s phial-shape of the bottle, inlaid with the Spirit Of Hven logo transports the viewer back into the past, and the wax seals on each bottle only cement the impression. It helps that the drinks are just as good as you’d expect them to be too. 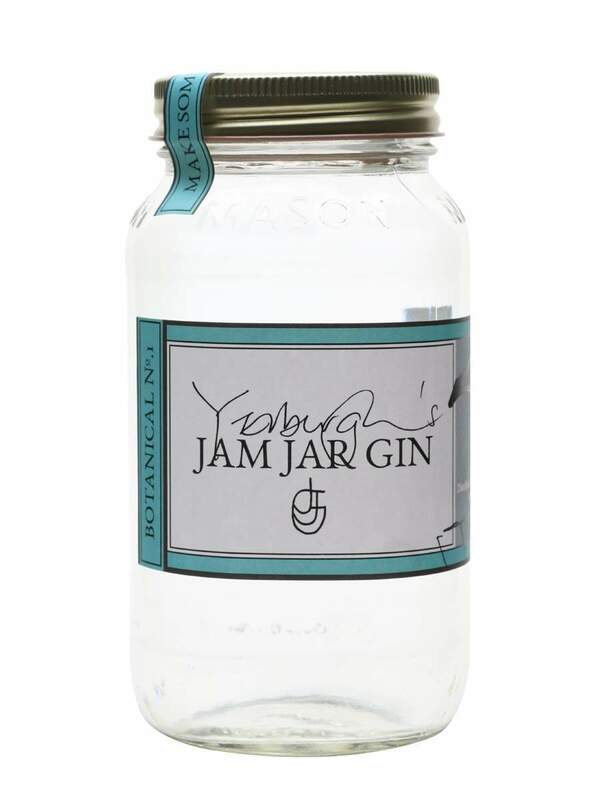 Few of the bottles on this list tell a story quite like Yerburgh’s Jam Jar Gin. As a bet, the founders spent two years, perfecting the recipe of their London Dry gin in their ancient Victorian garden. Since they did all their experiments in Jam Jars, they present the gin in beautiful and durable mason jars – so you can re-use the jar for anything from a cocktail shaker to growing your own botanicals. Another misshapen bottle which can’t help but catch attention. The interesting part about this Italian gin brand’s bottle is how dark it is. Generally, gin bottles are clear or lightly coloured. 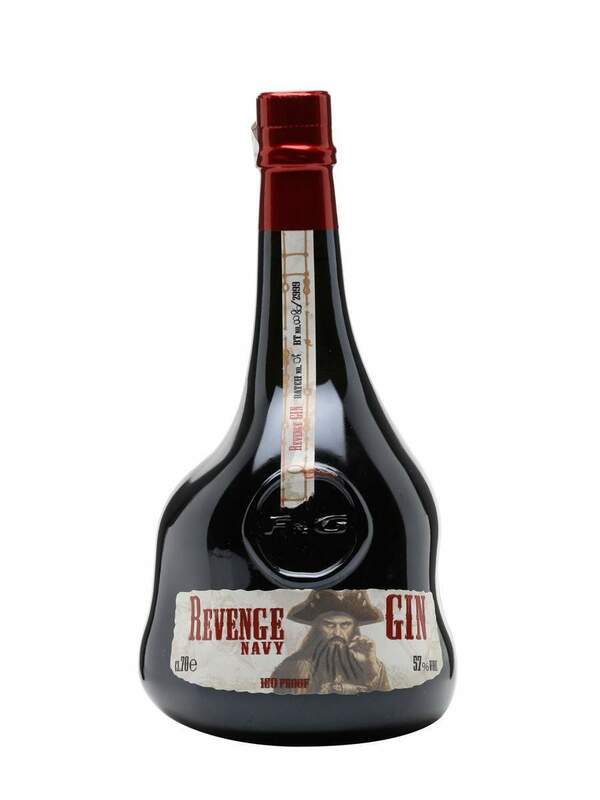 The dark logo and nautical logo make this drink look more like rum than gin. Still, it’s a quirky design and if you’re focused on purely collecting gin, it’ll definitely stand out. The bottle for Roku Gin is beautifully literal and helps tell the brand’s story. 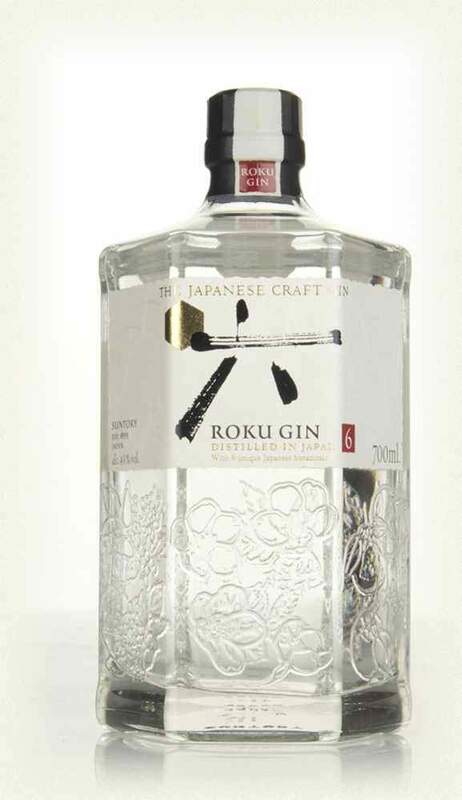 The name of this Japanese gin, Roku, translates as six. That’s the number of botanicals included in the gin. The bottle is six-sided and has all the Japanese botanicals inlaid into each side. In addition, the rice paper label helps really emphasise the Japanese origins. Probably the only drink on this list which is quite as eye-catching as the bottle it is contained in. 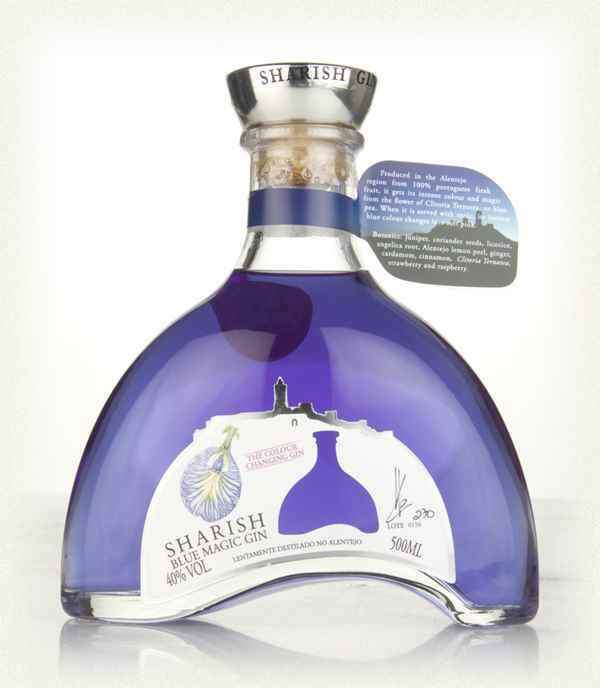 Sharish Blue Magic gin is a Portuguese import that gets its distinctive coloration from the blue pea plant (it also turns pink when you add tonic). The unusual design evokes a fish’s tail, especially given the deep ocean-blue of the gin itself. A real treat and definitely as striking as they come.